Welcome to Foothill Mini Storage New Website! Nestled between bustling downtown Los Angeles and the scenic San Gabriel Mountains, Arcadia finds itself in a convenient location for all types of people. 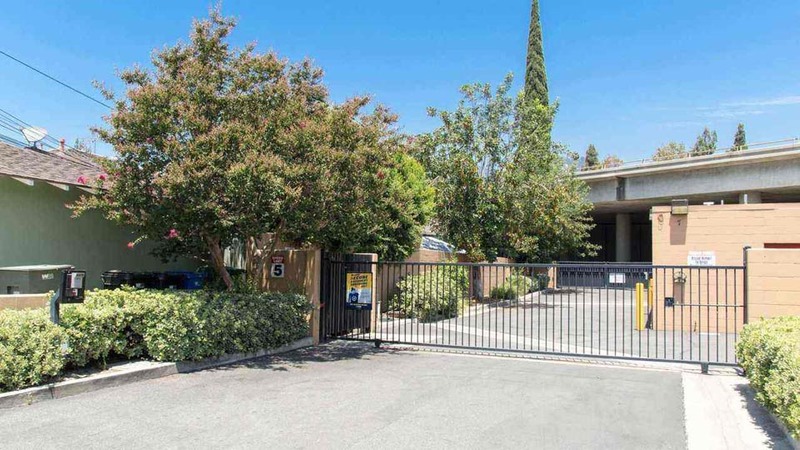 Foothill Mini Storage, with easy access off the Foothill Freeway in the northern part of the city, can say the same. 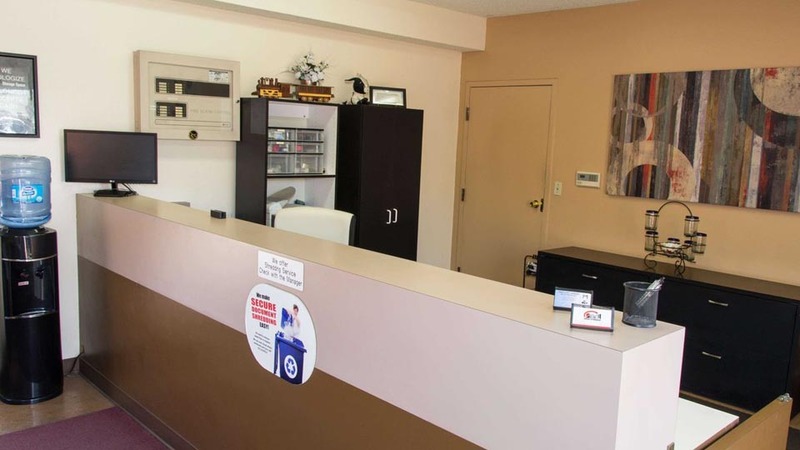 Our self storage facility’s mix of drive-up, ground floor, and indoor units are ideal for residents who have a variety of storage needs. Whether you need extra space for your family’s belongings, hope to free up some room in an area business, or want to store for weekend getaways, we have storage for it all. A resident manager and on-site manager provide immediate assistance, assuring your items will be stored quickly and easily. In addition, our facility is fully fenced and features 24-hour monitoring. That way, you can have peace of mind about your belongings. 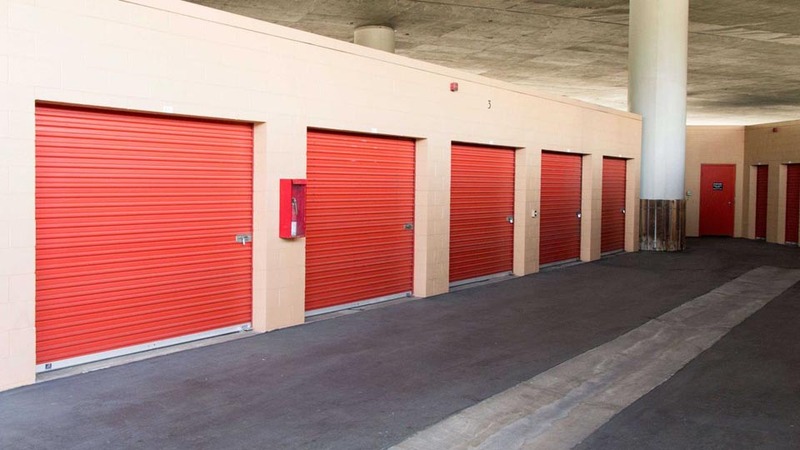 Find the perfect unit for your storage needs with Foothill Mini Storage! Great storage facility. Really fond of customer service with the management team. Felt strong family like values and ethics. Great place, great service & very well maintained. The manager Angie is the nicest, very kind, and was very helpful with all of my needs. She always greets me with a smile and a kind word. You canâ€™t find many places with that kind of customer service. I would highly recommend Foothill Mini and the manager Angie. Foothill Mini Storage was excellent in meeting my needs for additional storage space. Angie, the manager is always friendly and helpful! If I need storage space in the future, I will use Foothill Mini Storage! Great place. Angie helped us every step of the way. Highly recommend them. Neat and tidy with various sizes of storage. Manager Angie is very nice and friendly. Very Clean Premises with helpful Staff; although a bit pricey. This is the best self storage place around no question. The staff is super nice and helpful and it\'s open 7 days a week from 7-7 so doing a after/before work run to storage is easy . Drive right up to the units and they are very clean. VERY FAIR pricing as well! I\'ve been storing my items here for a few years now and all I can say is. . BEST CUSTOMER SERVICE hands down!! Manager is a pleasure to deal with and is always on her game. I love how my unit stays cool all year round and that I didn\'t have to buy a lock or key because it comes with the service. 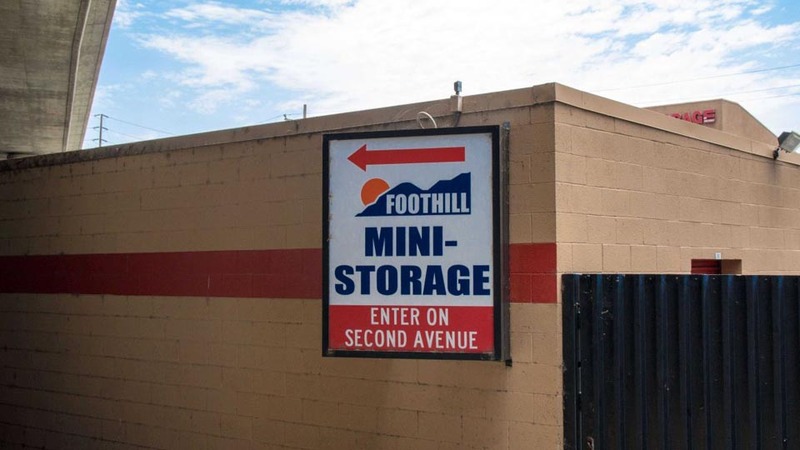 Well done Foothill Mini Storage! I have had nothing but the best of experiences at Foothill Mini Storage. Angie is the absolute best and takes customer service to another level. A safe, secure & clean site with access hours that work out well with the average person schedule. 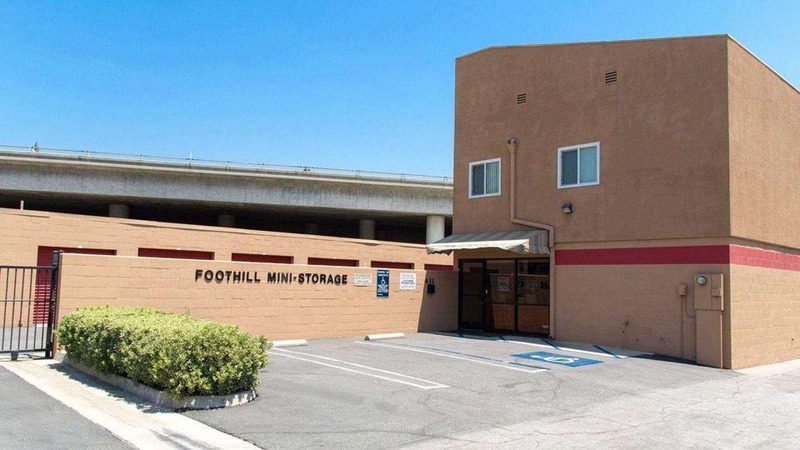 Foothill Mini Storage is tucked neatly away under the 210 Fwy and offers a secure and private location to store your items. The facility manager really knows her stuff makes doing business here a snap. They also offer paper shredding services as well, just inquire for details. I would recommend this facility to anyone who is looking for a secure place to store their belongings. 24 he access. Friendly staff. Called and set up appt nice and easy. Very affordable and professional staff. Arrived on time and didn\'t waste any time loading moving and unloading and will def use again. Javier and Joe were awesome professional and courteous highly Recommended!!!!! I want to say THANK YOU to ANGIE. \" The manager @ Foothill Mini Storage. She was very understanding of my storage needs and my budget and she got me the spot I needed, and I\'ll tell all my friends, that Foothill Mini storage is the place to GO !! !